CS-Cart is a standalone, highly flexible platform for building and managing e-commerce web projects of any size and with any budget limits. Note: 50 support credits come with this license so that you will be able to contact CS-Cart first-hand developers team for a consultation if any questions arise. to new CS-Cart releases and upgrade packages. 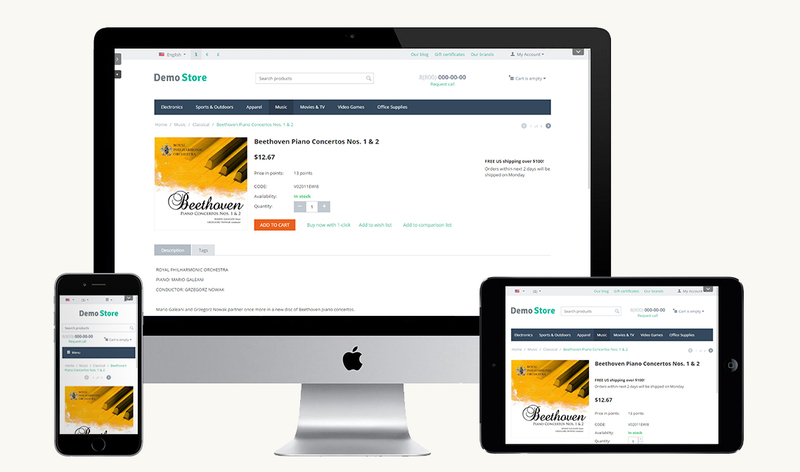 CS-Cart comes fully packed with the most powerful e-commerce tools and options: ready-made storefront and checkout system, smart product and content management tools, and 70+ payment gateways and shipping methods. All of these allows you to create a full-fledged online store from scratch. You can also request for CS-Cart installation and custom features integration at Simtech Development. CS-Cart stores stand out for their modern, eye-catchy designs. Choose one of the professional pre-installed presets, or create your own unique style with custom CS-Cart development services. It's easy to create an attractive look of your store with our built-in theme editor that doesn't require any technical skills or experience. 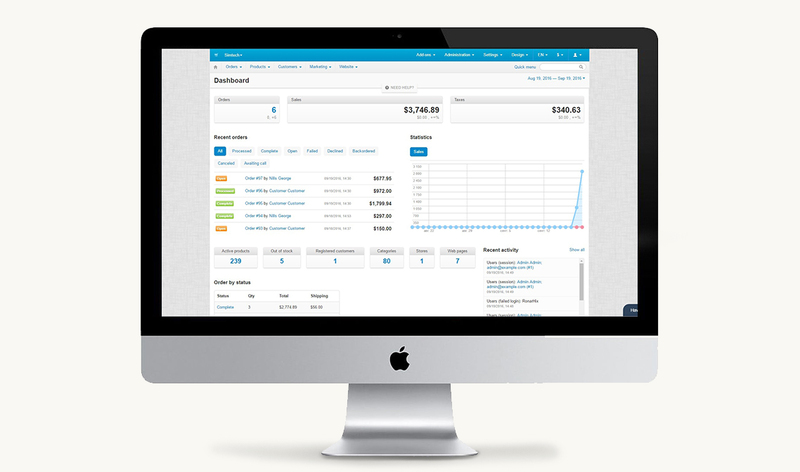 With a powerful admin panel, you can take control over every aspect of your online business. You can manage your product catalog, analyze orders, track your visitors and customers as well as install shipping and payment methods. You can convert your CS-Cart Professional licenses to CS-Cart Storefront ones absolutely free of charge! All store data is transferred to the CS-Cart bundle and your Professional store instantly becomes a part of it. No custom ecommerce integration or development is required. Make any necessary CS-Cart modifications just with a few mouse clicks. CS-Cart allows you to create an unlimited number of storefronts. It doesn’t matter if they are on different domain names, subdomains, or at different URLs within one domain name: you’ll manage every storefront individually. 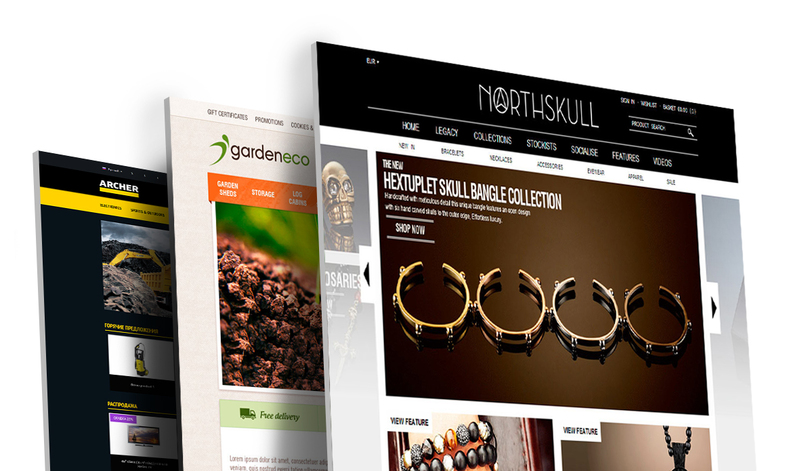 You can also order custom development for each storefront. CS-Cart makes it extremely easy to get your web store mobile-friendly. 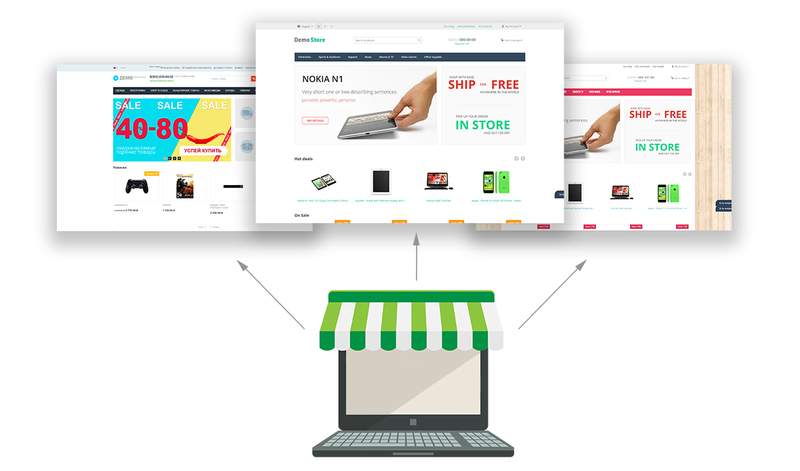 The unique Twigmo technology includes a set of advanced tools designed to help you create a full-fledged mobile version of your store and manage the store right from your phone or tablet. With additional CS-Cart development by Simtech Development you can get even more advanced e-commerce opportunities. CS-Cart is powered by an awesome search solution for e-commerce - Searchanise. Searchanise can handle all your related search requests remotely by replacing your default store search. Help your customers enjoy rocket fast and relevant search in your store. Get your lifetime license now! One license for use CS-Cart software on one domain name. By buying it you accept CS-Cart License Agreement and upgrade policy.